Carry the best loads and get paid faster. 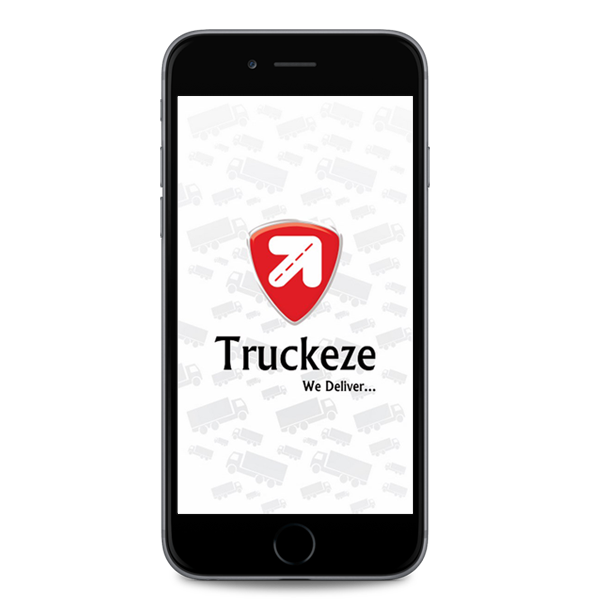 For drivers, owner-operators, and carriers of all sizes, Truckeze makes it easy to earn more for the lanes you want and get the respect you deserve. Low overhead means we charge our shippers less and pay our carriers more. Plus, we guarantee detention pay, and with automatic Quick Pay, you’ll have funds within 48 hours of uploading a POD. Truckeze freight is palletized and loaded by our shippers, but if there are any changes, you’ll know well before you ever accept the shipment. 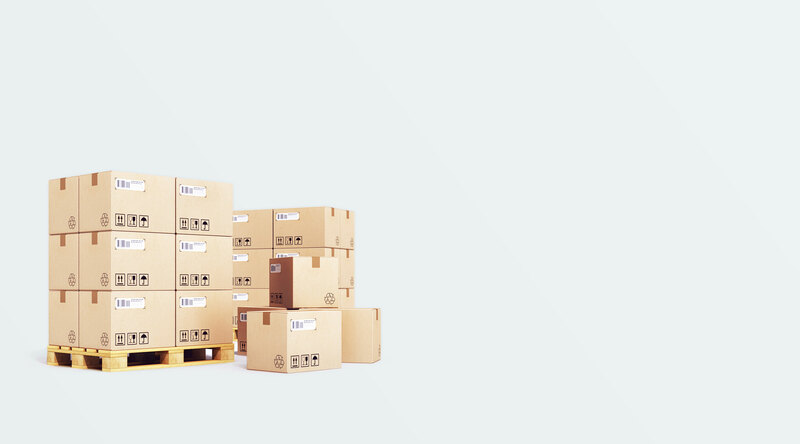 You’ll have the full details on every shipment so there are never any bad surprises. 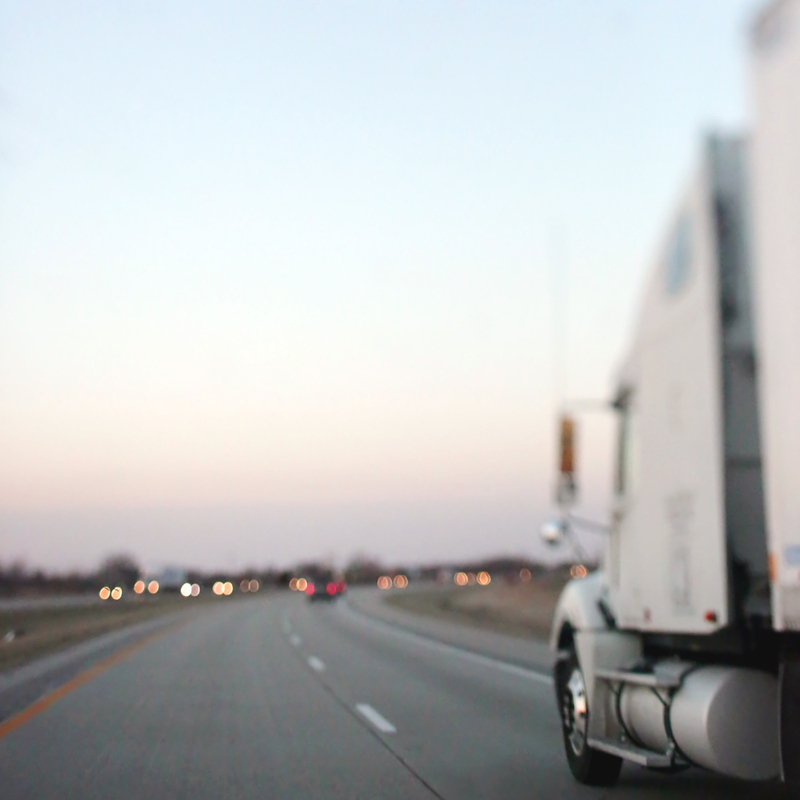 If there’s a slowdown at the facility or boxes to load, you’ll know well before you or your driver gets there. We pair you with loads you actually want, so you won’t drive 200 kilometres empty just find out a shipment is a bad match. And we’ll always look for a way to load you up for the ride back so you’re not just burning fuel. We make it a point to work with shippers and facilities that respect you and treat you well. You’ll only do business with professionals. Our team is always here and ready to help. Have a problem? Just call or email us, and we’ll work with you to fix the issue at no extra cost. No retrofitting. No downtime. No fees or equipment. 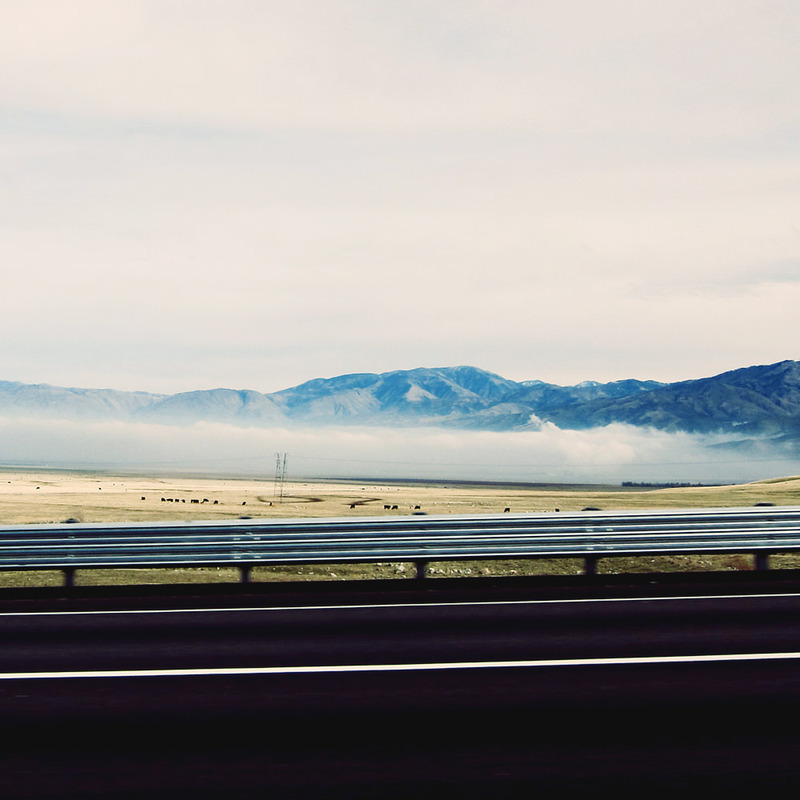 Our simple dispatching and tracking system is part of the free suite of tools for carriers and owner-operators. 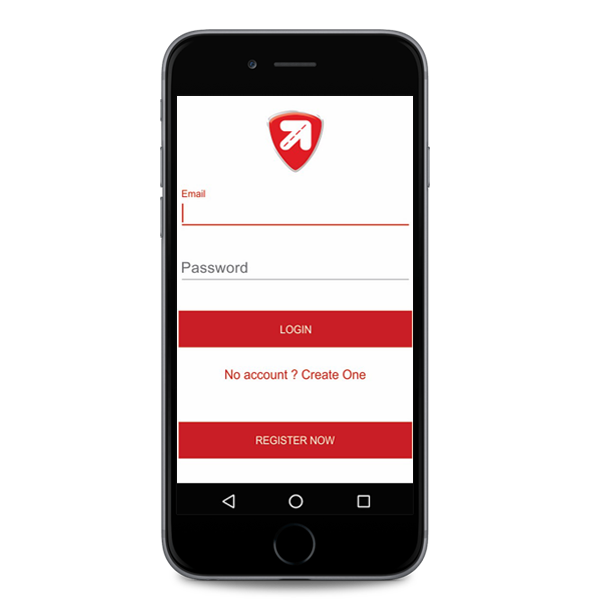 Drivers don’t have to pay a single rupees for POD uploader. Automatic Quick Pay and detention pay. No factoring. No arguing. No holdup. Get paid for your time and get paid faster. There’s no fight for detention pay and no fee for Quick Pay—they’re both guaranteed. Upload your POD and have cash in your account within 48 hours. No worrying. No wondering. No waiting. Brokers don’t do anything until there’s a problem, and then, it’s already too late. 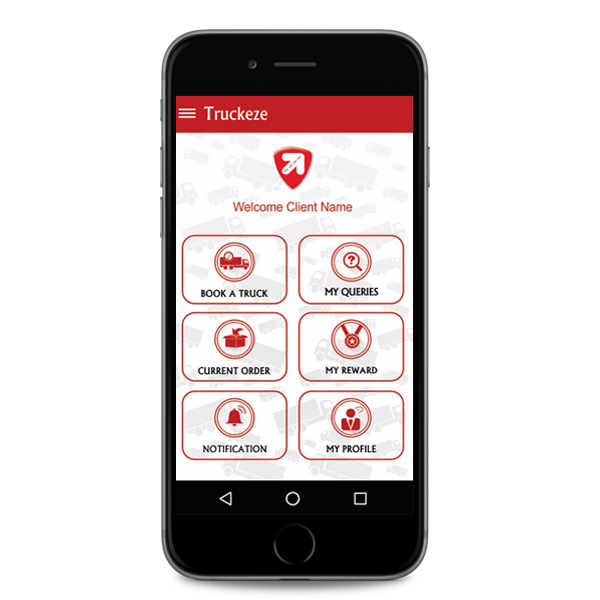 Truckeze handles alerts before they ever become an issue, lets you message with drivers, and shows you every detail in real time.